The event, which drew over 1500 guests, took place at the Allstream Centre in Exhibition Place. “Laughter is the best medicine? I thought medicine was the best medicine,” quipped Arnett, who served as the evening’s Master of Ceremonies. “I always love coming Toronto, where there’s no shortage of humour. It was a true pleasure to be able to come north this time to support such a worthy charity as the Toronto East General Hospital. 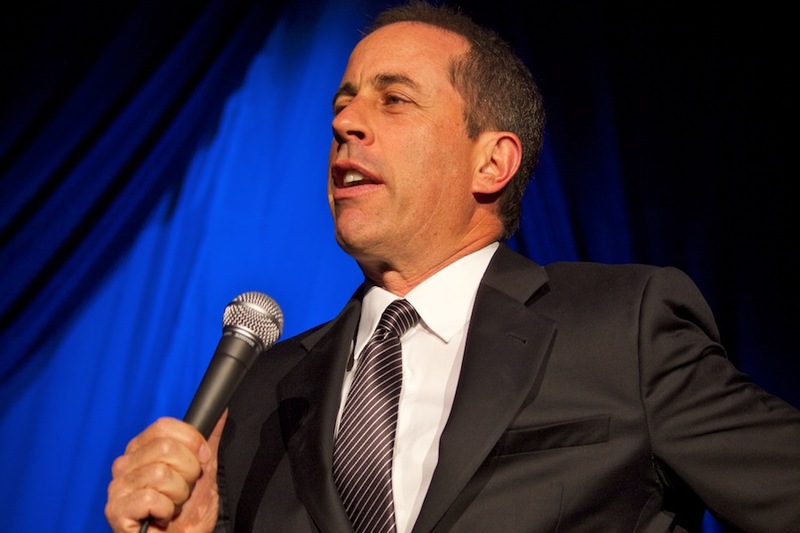 They do fantastic work,” said Seinfeld. Other notable names in attendance: Amy Poehler, Joe Mimran & Kimberly Newport-Mimran, Brian Burke, Julian Fantino, Bill Blair, Doug Ford, Peter and Diana Thomson, James and Alexandra Arnett, the Kimsa family, the Jackman family, singer Matt Dusk, Brad Boyes, Adam Lind, and Eric Lindros. Event sponsors included: BMO Financial Group, TD Bank, Telus, and BMW. Media was coordinated by Candice Best.